Since 1851 Morgan Manhattan Movers has been providing comprehensive moving services to Tri-State area residents and businesses. We’ve stopped moving items with wagons, but our dedication to customer satisfaction remains the same as on the day our company was founded. 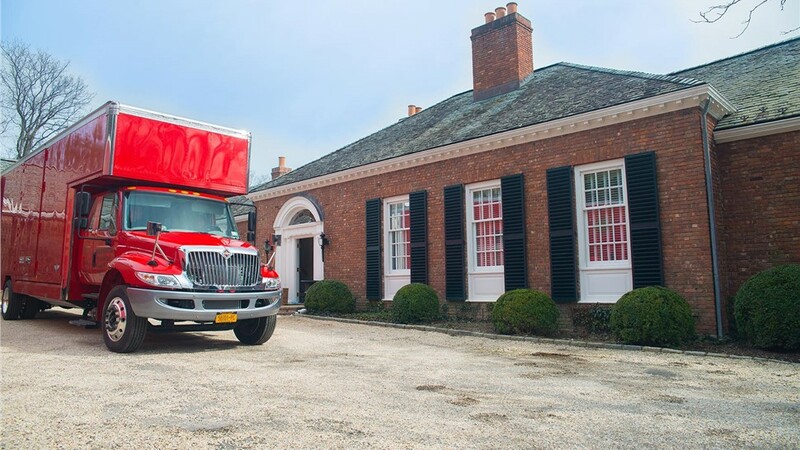 Whether you’re moving a small office locally or your relocating your home long distance, you can count on the premier NYC moving company, Morgan Manhattan Movers to go above and beyond to meet your needs. Residential Movers Our movers in NYC can handle moves of any size and our variety of service options lets you tailor your move to meet your requirements. Office Movers From modular office furniture to server room and IT networking equipment, our trained New York City movers work quickly and efficiently to minimize the amount of downtime your business experiences. Storage Whether you need short-term or long-term storage, we’ve got over 500,000 sq. 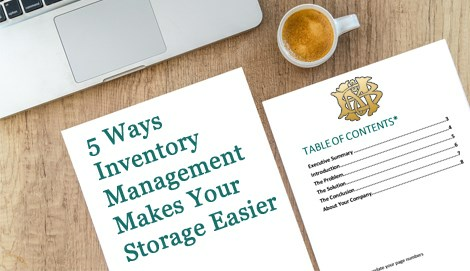 ft. of secure space across six warehouse locations, and we also offer unique storage services like furniture restoration and wine storage. Local Moving Nobody knows the Tri-State area like the New York moving experts at Morgan Manhattan! Long Distance Moving Don’t make long distance moving any harder than it needs to be! Let our NYC movers take care of the logistics and heavy lifting for you. 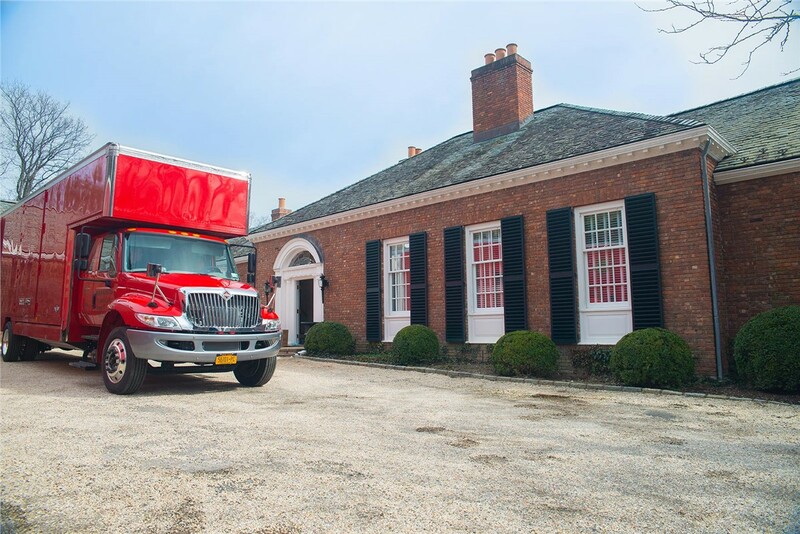 When you’re looking for a trustworthy NYC moving company, look no further than the company with over 160 years of industry experience, Morgan Manhattan Movers! We’d love to provide you with more information regarding our custom moving and storage solutions, so give us a call at your convenience. You can also get in touch with us to request additional info and a free estimate of moving costs by completing the contact form at the top of this page.